There is not much to add as GBP traded sideways yesterday and ended the day slightly lower at 1.3050 (-0.09%). As highlighted in recent updates, there is no clear direction for GBP and we continue to hold the view that it is trading sideways, likely within a broad 1.2900/1.3200 range. AUD briefly touched a 3-week high of 0.7152 before dropping back quickly to end the day largely unchanged at 0.7123 (-0.03%). The price action is line with our expectation from more than 2 weeks ago (25 Mar, spot at 0.7080) wherein there is “no clear direction” and AUD is expected to trade sideways between 0.7040 and 0.7190. 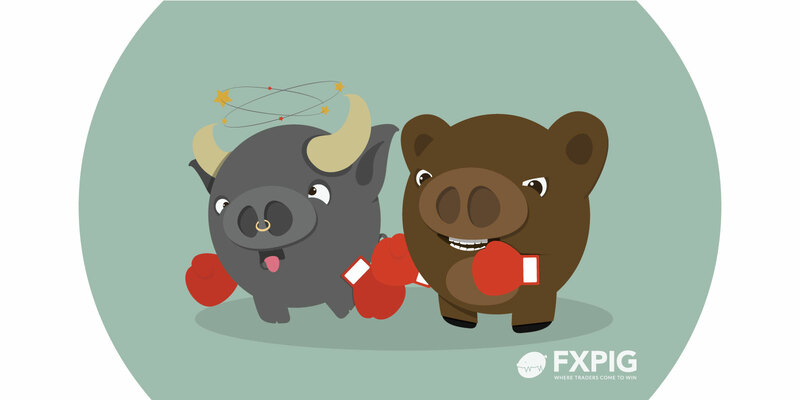 Most indicators are ‘neutral’ and at this stage, there is no ‘early’ indication that AUD is ready to embark on a sustained directional move anytime soon. The relatively sharp drop in USD that hit an overnight low was not exactly unexpected. The break of 111.10 suggests that the recent mild upward pressure has eased and that USD is still in a “sideway-trading phase”. For the next one-week or so, a 110.50/112.00 range should be enough to contain the price action in USD.